If you’re a parent, you likely understand the feeling of having too many toys and not enough space. How can you keep your home organized when there are so many toys?! We promise it’s possible with these toy storage tips. Designate a toy storage spot. 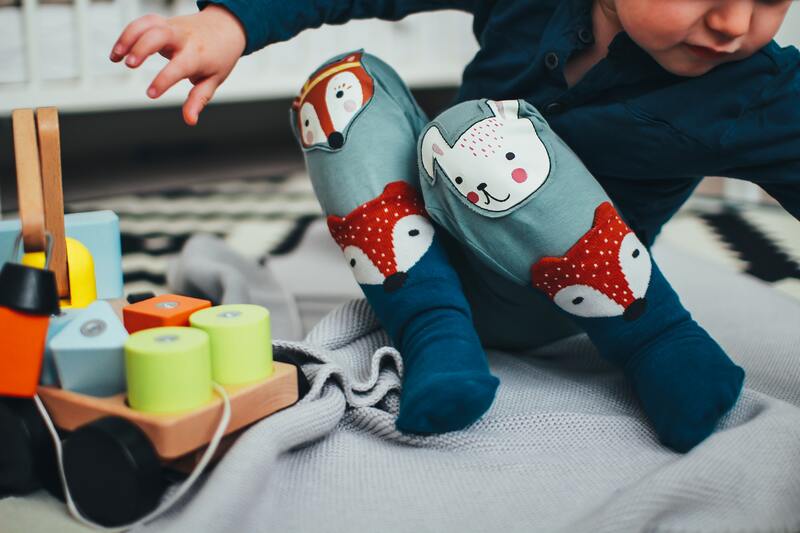 One of the best ways to keep your child’s toys from taking over the entire home is by designating one spot for storage. Whether it’s their bedroom, their playroom, or the basement, this will help keep toys in a central location (for the most part) and help eliminate some of the mess. Go beyond the bin. Wherever you store your toys, don’t just limit your toy storage to bins and boxes. Use shelves, drawers, and that handy space under your kid’s bed. It’s not uncommon to feel like you have more toys than you do space, so make sure you’re maximizing the space you do have. Think portable. What are those toys that your kids play with the most? They probably play with them everywhere, right? These are the things you want to keep stored in a small, portable container in order to help minimize the mess later. If your kid decides to play with these toys in the living room, teach them that their container (box, bucket, basket, etc.) comes with them. Donate. At some point, you’ll realize your kids simply don’t need all those toys anymore. It’s okay to get rid of them! Keep the sentimental ones and the ones that you can repurpose later, but consider donating the others. 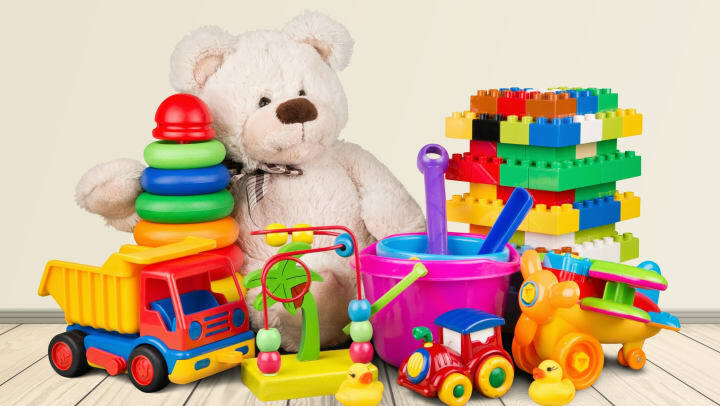 There are plenty of thrift shops and GoodWill stores that will gladly take those toys off your hands - and you’ll feel better knowing they’re going to another kid! Use a storage unit. We get it. There are just some toys that you can’t get rid of. Maybe they’re sentimental, maybe they were yours when you were a kid, maybe you’re saving them for future children, or maybe they were just really expensive! Whatever your reason, renting a storage unit is the best way to store those toys without worrying about keeping them locked up in a dusty attic or dark, damp basement. Check out the Space Shop to see why our climate-controlled storage units could be a game-changer for your family. Don’t be afraid of some mess. Remember, your kids are creating memories and having fun. So try your hardest to keep your home in order and keep those toys organized, but never be ashamed if your home looks played in and lived in. That’s typically a sign of a happy home! We hope these toy storage tips help you feel a little more at ease and even transform the way you organize your home. Don’t forget to continue checking back here for more storage and organization tips for your home, your family, and your life!